You know on some days when you have your first beer and it hits you right away? It happens from time to time. Well we all run the risk of being called a lightweight at this point, all your friends are fine but your not. Well they aren’t either! Stop worrying. it has been scientifically proven that it only takes 6 minutes for alcohol to effect your brain, so one drink really does go straight to your head. Scientists have found that 6 minutes after drinking an amount of alcohol equivalent to three beers, or two glasses of wine, changes have already taken place in the brain cells. Now we don’t don’t know if this harks back to the Vikings but genetics certainly has something to do with it. Scientists have proven that people with lighter eyes and more specifically blue eyes have a higher tolerance to alcohol. They first tested 10,860 Caucasian men, while the second sample set was made up of 1.862 Caucasian women. 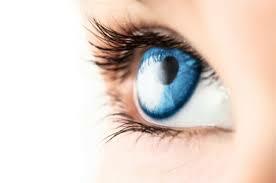 The results were that blue eyed people can last longer, drink harder and react better to higher levels of alcohol. On a side note, i have blue eyes. This explains a lot. Right okay bare with us here. It’s not that alcohol makes you forget – what it does is it actually makes it impossible for your brain to make memories. This is when you are ‘Blackout Drunk’. 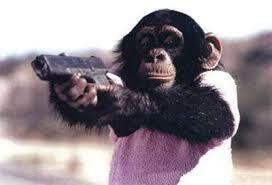 Let me explain a little more; but firstly, its not like what the Men In Black use. Blackouts are caused by a neurophysiological chemical disruption in the brain’s memory formation centre – the hippocampus. 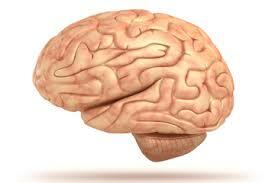 In simpler terms this means that your brain loses the ability to make a memory. It doesn’t mean that you are so drunk you are on the floor. You could be the funniest person in the bar but not remember it the next day. It is almost like your brain is so drunk it forgets to hit record and has fun instead. But for clarification, You don’t forget anything. It’s just that your brain couldn’t record what you were doing. It is unclear as to why, It could be to due to the water content in beer or that it’s strength is so far below the national drink of vodka. 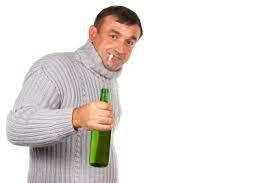 But one thing is for certain, beer was not sold as a recognised alcoholic beverage until New Years Day 2013. Since this shift in policy towards beer many Russians feel that it has been counterproductive with lots of people moving over to the stronger harder vodka. Okay, so a show of hands, who’s had this? The holy grail of bucket list beers. It’s name is ‘Snake Venom’. It started life as a beer called ‘Armageddon’ and customers complained that it wasn’t strong enough… well it was only 65% after all. 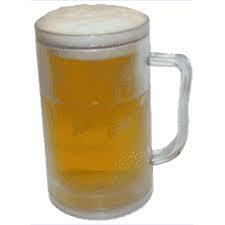 It is the creation of Brew Meister a company from Scotland who have made this beer a world record holding beer. Well done guys! 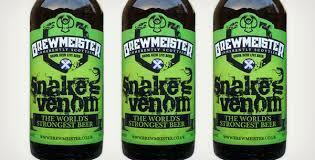 ‘Snake Venom’ is now the world’s most potent beer and boasts of a dizzying 67.5% alcohol content. It comes with a warning and you’d be foolish not to pay heed to it. Drinking more than 35 ml, in one sitting, is not advisable. That’s it. It’s official. We now live in the future! We need to thank the Aussie scientists who have created a beer which hydrates you and so stops a hangover from happening. 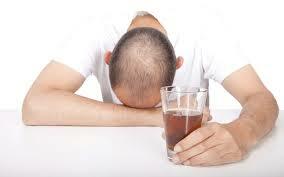 They put electrolytes in the beer and found that it was three times more hydrating. What a great day. So there we have it, 7 facts about alcohol that i hope you didn’t already know. If you have more you want to share with us then leave a comment below. Now i’ve got to go, I’ve got some beer to drink. Take a look at more of our posts below.